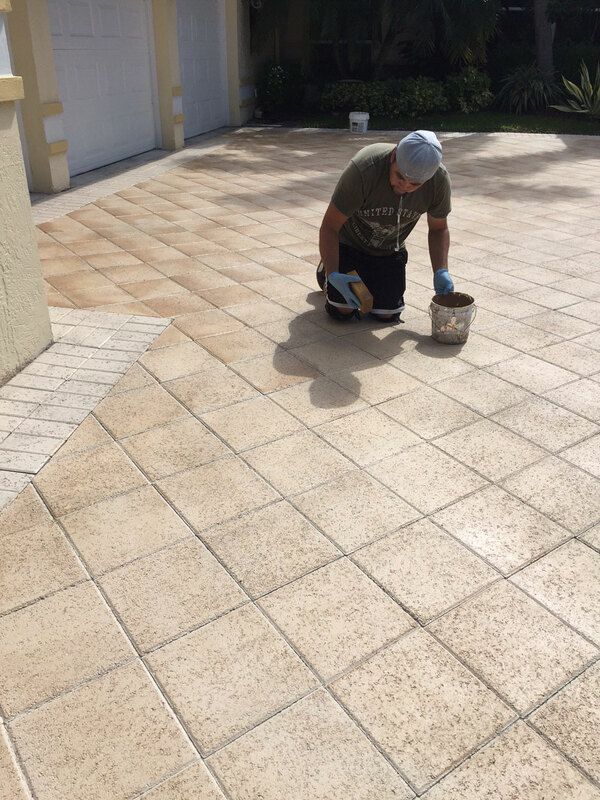 Upgrade your Pool or Spa surface using Diamond Brite. 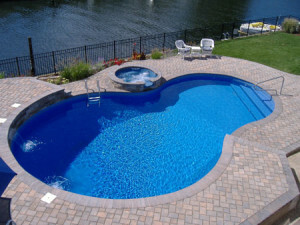 There’s more to a great pool finish than meets the eye. 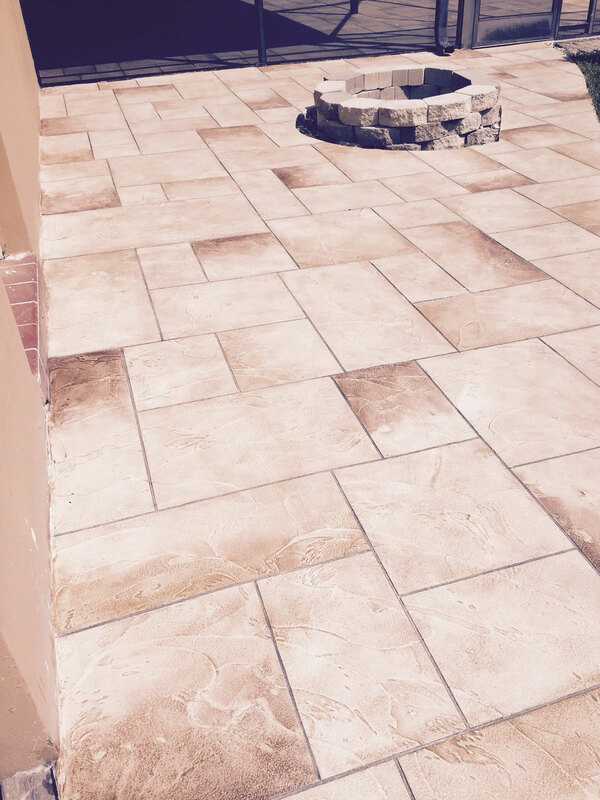 A great pool finish is durable, comfortable, easily maintained and enhances your poolscape environment. Diamond Brite combines natural quartz aggregate, polymer-modified cement and non-fading Diamond Quartz in a stunning variety of colors. 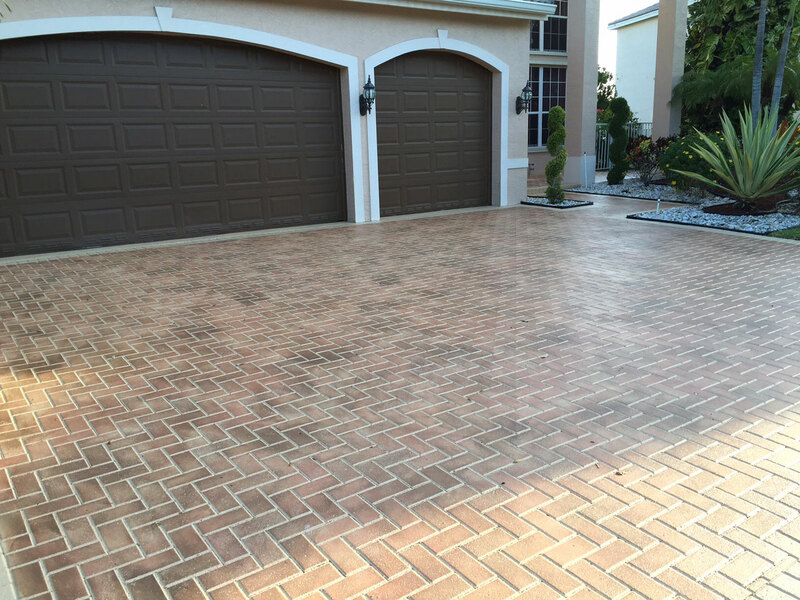 Diamond Brite Finishes are factory blends of Diamond Quartz™, select aggregates and polymer-modified Portland cement. This unique blend is ideal for new or existing submerged surfaces in gunite, shotcrete and concrete Swimming Pools, Spas and Water Features. 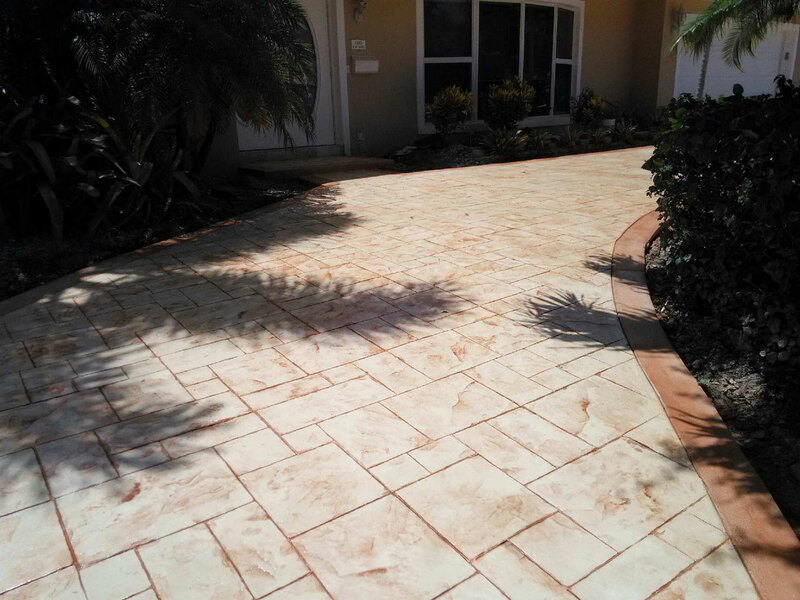 Diamond Brite Pool Finish. 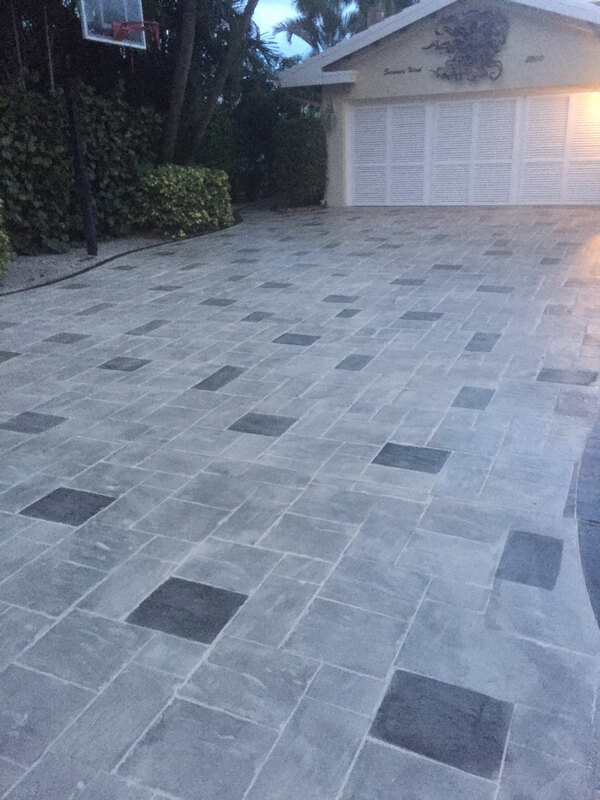 Available in a variety of colors and textures, various hues and aggregate sizes are available to fit any design requirement. Diamond Brite finishes are factory blended to provide the pool owner with an extremely durable and attractive alternative to traditional white pool coatings. 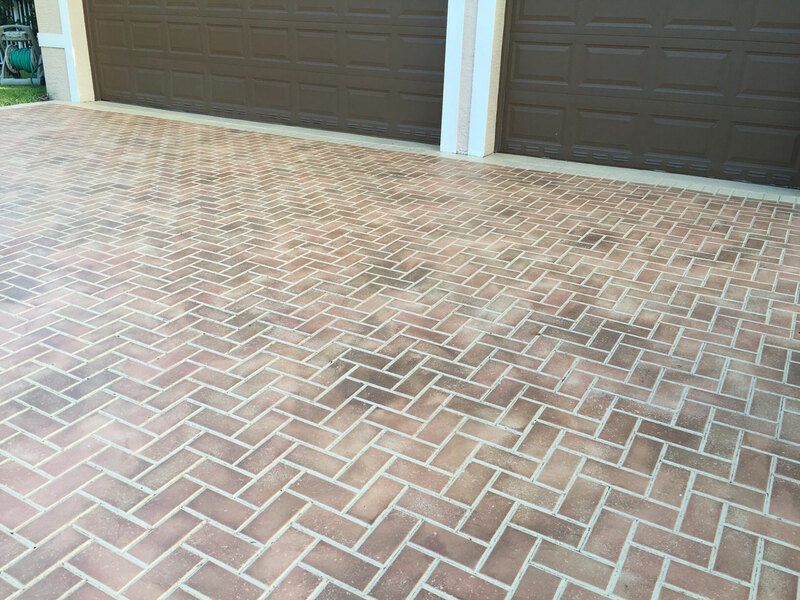 Benefits of Diamond Brite Resurfacing. High strength and rapid curing. Application can be completed the same day. 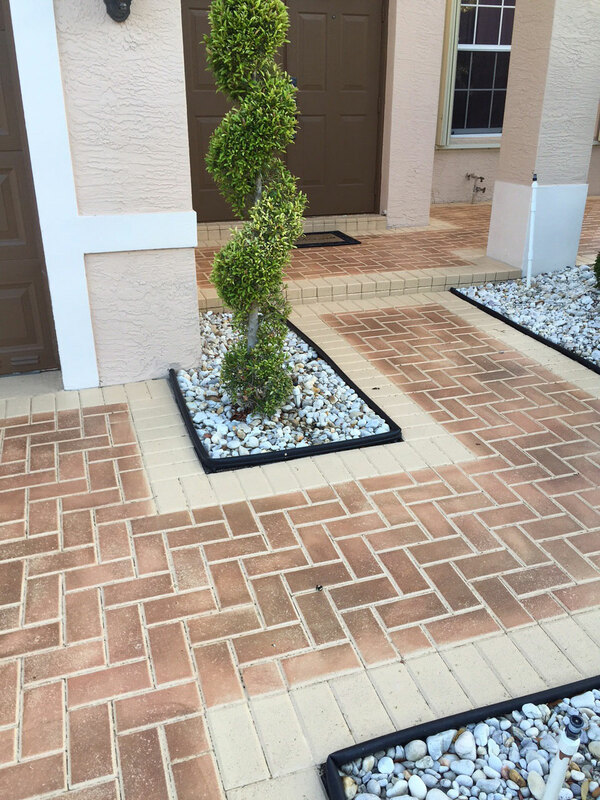 We found Allseal to be the best priced, most efficient and consumer-friendly company!